Apple announced last night that the .Mac service will be going down at 6 PM Pacific on July 9, 2008. The service will remain down for approximately 4 hours or until they have MobileMe in place. This is great news. Thursday morning, I hope to have MobileMe working. In anticipation of using the new service, I have deactivated the Google sync function in BusySync and will be instead doing it through the MobileMe service. My primary use for the Web calendaring is to view and edit it on my PC at work. That is just the beginning. With iPhone calendar push syncing, it will really streamline things for me. 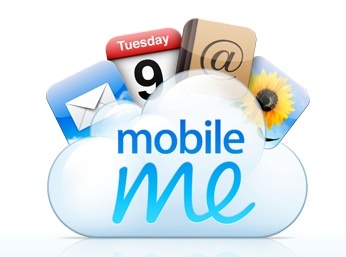 Is anybody else planning on dumping the Google calendar sync for MobileMe?